Get precision, repeatable gapping on your hexagon shelf installation with our handy alignment tool! 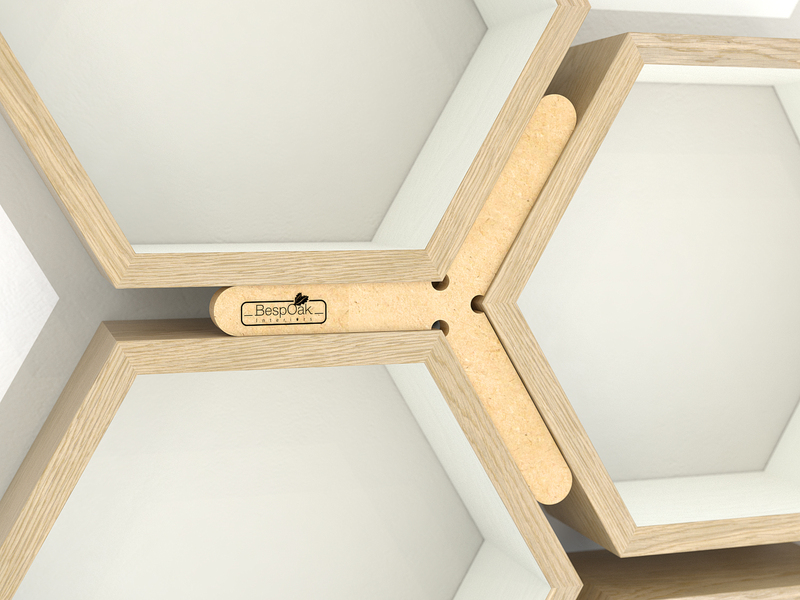 We’ve created this handy tool to help ensure your hexagon shelf installation will be spot on. 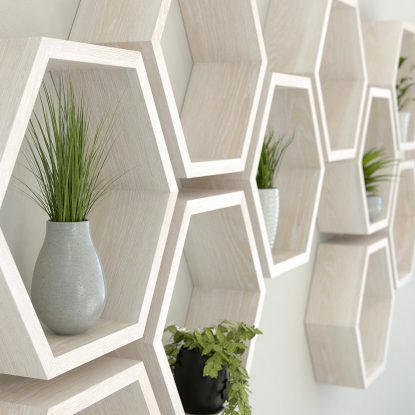 Sized specifically to suit our hexagon shelves, this guide will help you perfectly re-create the standard spacing that we use for our hexagon shelves. 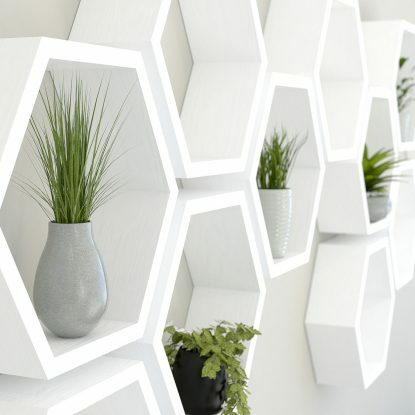 You can fit our hexagon shelves in just about any layout, shape or spacing you like. 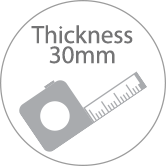 We have found that a gap of 30mm between shelves creates an added depth and great effect to installations. Even a small variation in this measurement can make an installation look slightly wrong. 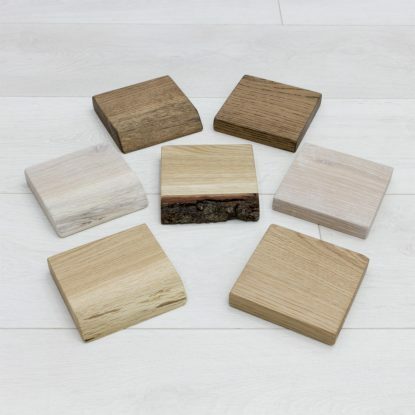 This alignment tool will help you to maintain this gap perfectly, as well as centring a shelf in between two others in a tiling installation. Simply begin by installing and levelling your first shelf, then add the remaining shelves using any existing face of the hexagon. Head to the “Video” tab above to watch our handy visual guide on using the hexagon shelf alignment tool. Precision CNC cut from 18mm MDF, this is a must have tool for installing multiple hexagon wall shelves accurately! Great help for putting our shelves on the wall. A great tool! Makes putting the shelves up so easy.